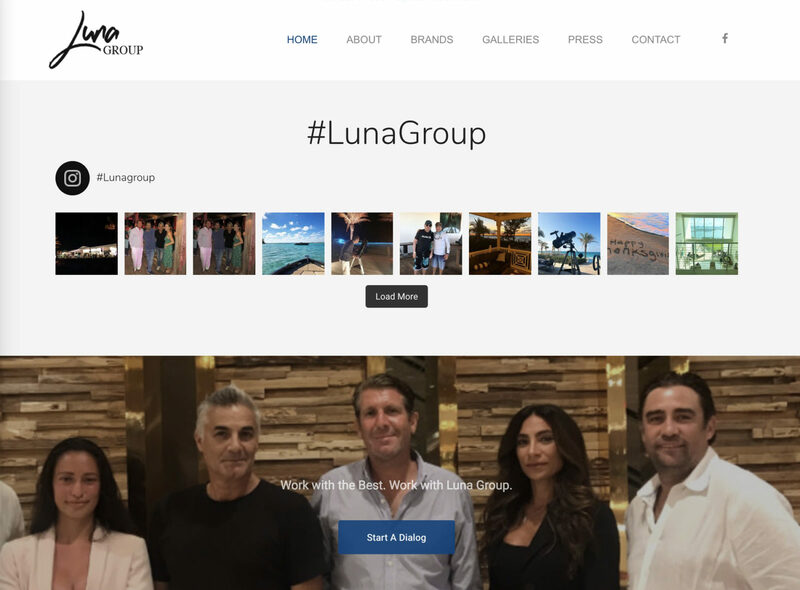 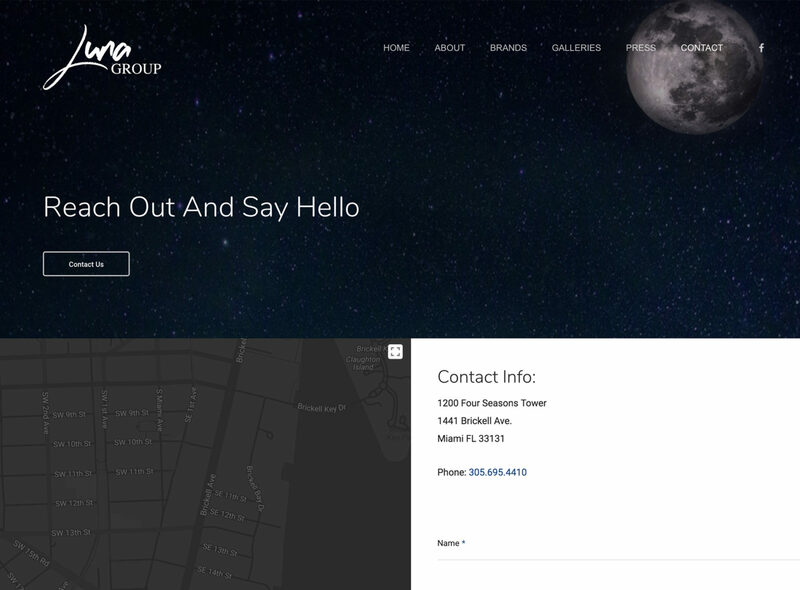 Luna Group turned to us to leverage a content management system and premium theme, designed to convey class and style while offering extensibility and custom development work. 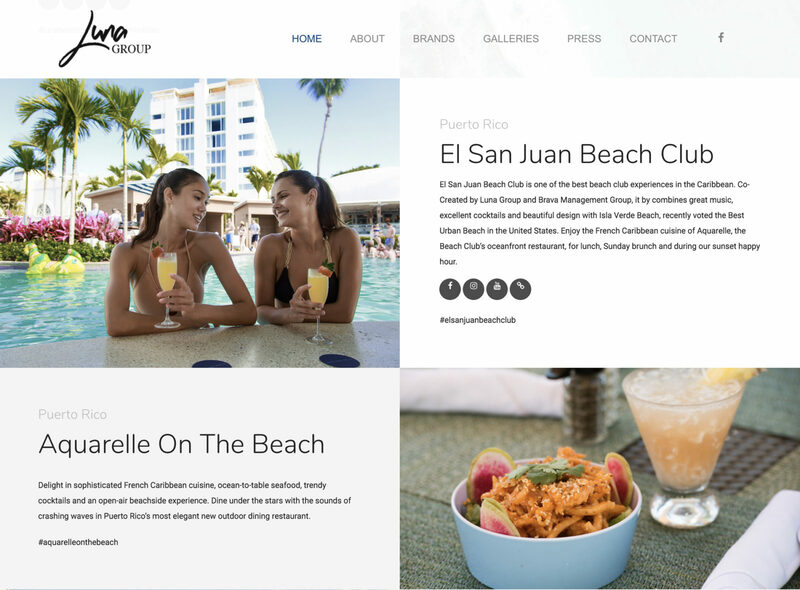 We used WordPress and leveraged custom post types to meet their needs. 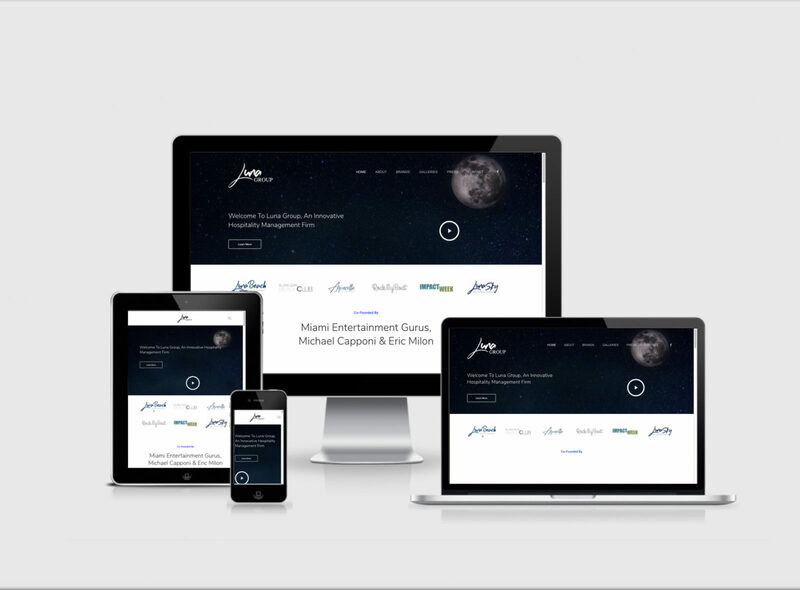 The result was a well-received design and functionality that solidified our relationship for ongoing work.